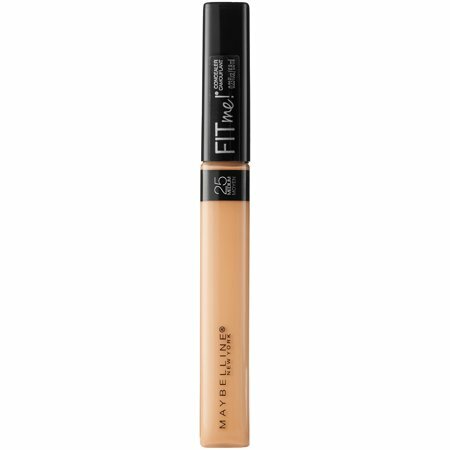 Maybelline Fit Me Concealer gives a flawless look that lets the real you come through. It’s makeup that doesn’t mess with you. No oils. No waxes. No nonsense.